Haldeman Subaru in Hamilton, NJ, is your premier retailer of new and pre-owned cars, trucks and SUVs in the Trenton area. 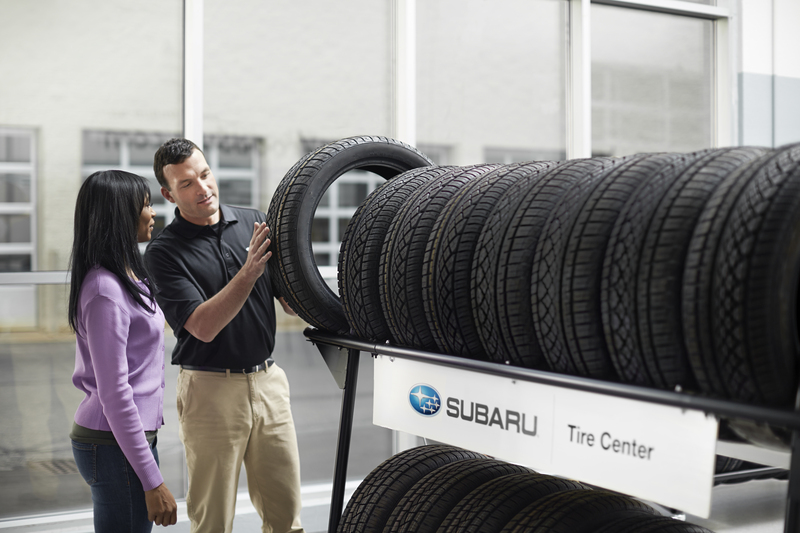 Our dedicated sales staff and our professional Subaru technicians are always here to provide top quality sales and customer service. Out lot is easy to find and access, conveniently close to Trenton, Mercerville, Rosemont and more! You won't regret the trip when you meet our courteous staff and discover our massive selection of both new and used vehicles. Every day is a great day to buy a brand new Subaru at Haldeman in Hamilton! We'd love to let you test drive the entire lineup. Or, if it's pre-owned you prefer, we'd be happy to show you our used inventory, stocked with cars, trucks and SUVs from a variety of manufacturers. After you find your new ride, keep it in great condition with fast, friendly auto service from our qualified team of technicians! We complete all repairs on time, on your schedule., so you don't need to worry about a hassle when you choose us. At Haldeman Subaru, our motto is "Big enough to serve you, small enough to know you." We're proud to serve our local customers from Hamilton, Trenton, Lumberton and beyond. Stop by out lot on Route 33 today, and let us show you the Haldeman difference!